Could you tell me if the Canon MP220 ink catridges you sell are refilled or not? I only want tne genuine ones and not factory filled. Thanks. We stock both genuine and compatible ink cartridges for the Canon Pixma MP220 printer. The original Canon MP220 cartridges are clearly marked as "Genuine Canon" as opposed to "Premium brand recycled ink cartridges". You'll also notice that our genuine Canon MP220 ink cartridges will be shown in their official packaging with the Canon logo on the cartridge box. What is the capacity of Canon Pixma MP220 ink cartridges and are re-manufactured cartridges compatible with this printer? The capacity of Canon Pixma MP220 ink cartridges is expressed in pages at 5% coverage. You can view the page yield of each cartridge by clicking on the item and viewing the 'Product Specification'. Compatible cartridges are available for the Pixma MP220 model. Please see above. If the cost of printer ink cartridges for your Canon Pixma MP220 is getting you down, and you have scoured all the discount stores, computer scores and office supply stores looking for a discount and feel like giving up, don't. You can save a bundle of money on Canon MP220 ink. Order your Canon MP220 cartridge directly from Cartridge Save, and save a bundle of your hard earned cash! We at Cartridge Save are the leading supplier of discount inks in the United Kingdom, and saving our customers money is what we do every day! Don't stress at all about ordering from Cartridge Save. There is no risk whatsoever to you, because we are willing to offer you a full money back guarantee. That's right, we have that much confidence in our products! If you are uneasy that the cost of delivering your cartridges will erode your savings, don't worry. At Cartridge Save, we will deliver your order for FREE. Order from Cartridge Save today, and start saving more money on your supplies! 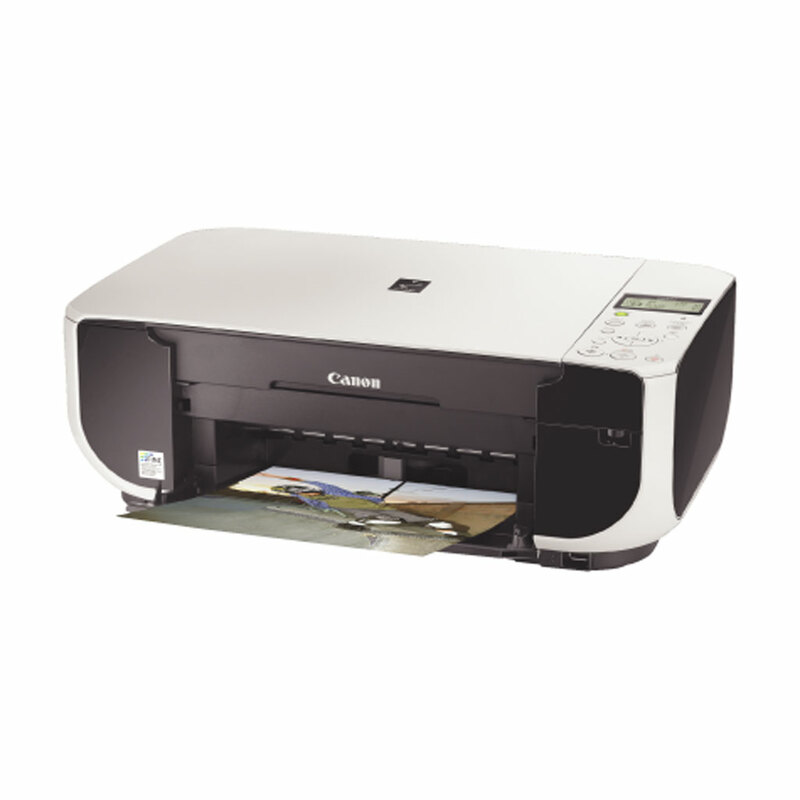 Offering stand-alone printing, the Canon Pixma MP220 is a reliable photo and document printer ideal for personal or even small office use, especially with the addition of all-in-one functions like scanning and copying. The machine is well built for light printing tasks, and produces good quality images, texts, and graphics despite its lack of more advanced features. The Canon Pixma MP220 does not offer fax capabilities, but is a good replacement for outdated single function machines because it packs 3 document-handling devices in one. The Canon Pixma MP220 retains the box type design of the preceding MP200 units. It features a 2-line mono LCD display for controlling tasks, and features a single rear tray for feeding paper into the machine. The Canon Pixma MP220 has a flat bed scanner that some say is noisy, but offers excellent quality outputs. This all-around machine also offers several memory card slots, and a PictBridge port, which makes it more versatile than the earlier models. The Canon Pixma MP220 offers decent quality text and photo prints. Images are sharp, although a faint emphasis on yellow tones may be observed. The scanner comes with a good software package, allowing the machine to capture images with extreme accuracy and clarity. However, the Canon Pixma MP220 also has some downsides, like noisy operation, fiddly paper feed, and use of a tri-colour cartridge, which is quite impractical.